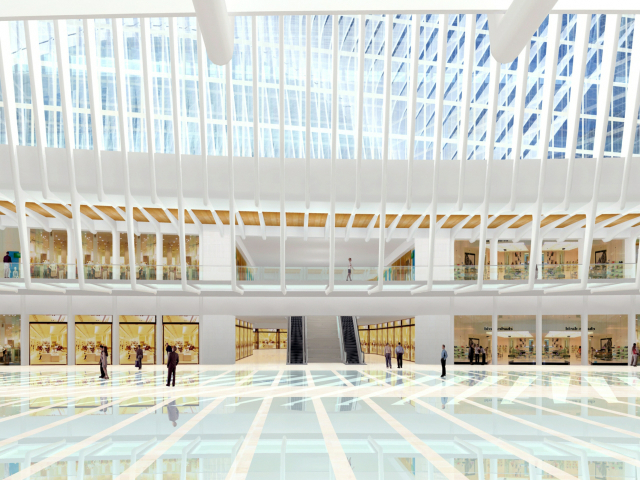 Apple is in negotiations to open a retail store in the new World Trade Center shopping mall, reports the New York Post. Westfield, the company that controls all the retail space at the WTC, has lined up retailers for 90% of the first sites to open, according to the report. 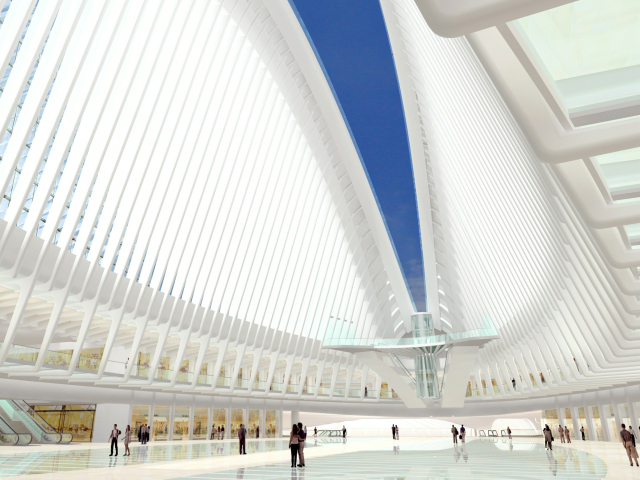 That's about 360,000 square feet in the Transportation Hub Oculus and in the lower levels of Larry Silverstein’s office towers two and three. Westfield is said to have signed a lease with Victoria’s Secret — and is said to be close to deals with dozens of retailers, including Apple, J. Lindberg, Tory Burch, Theory, Michael Kors, Swatch and Abercrombie & Fitch, as well as several glamorous international brands. IFO Apple Store notes that the three towers were designed by architects Foster + Partners, who are working on Apple’s new California headquarters and the future San Francisco 2 retail store. It's also noted that Westfield manages numerous malls where Apple has located its stores in the past.